Our products start and end with you, and in between we are consistently collaborating with our tanneries as well as conducting our own research and development to meet and exceed your needs. 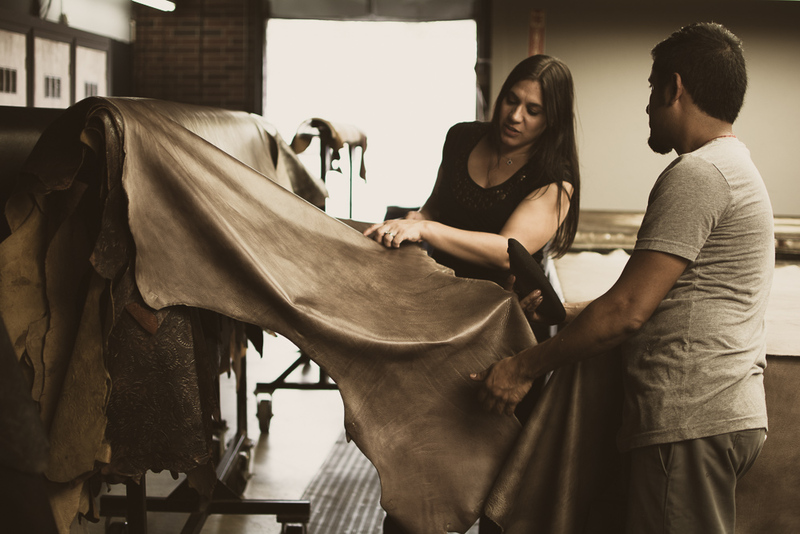 Our innovation is driven by the teamwork of our executive team, color technicians and leather artisans. 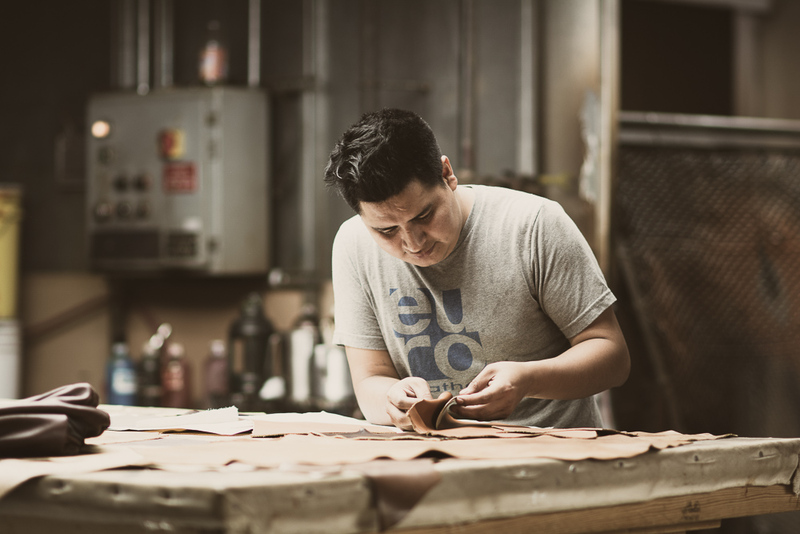 We bring together 200 years of combined leather industry experience. Our role goes beyond that of a supplier to one of passion and artistry. 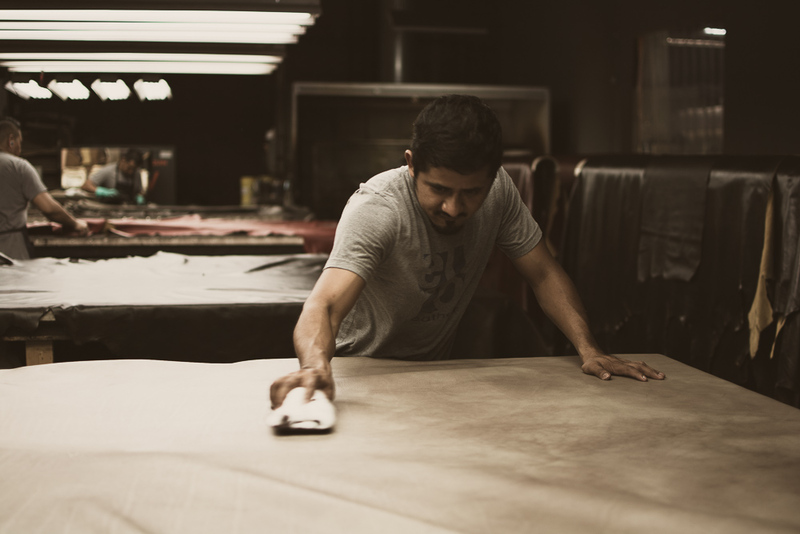 We pride ourselves in designing timeless leathers that bring life and longevity to your projects and creations.